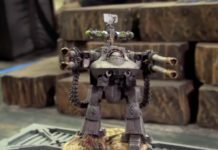 Home Warhammer 40k The Vigilus FAQ and Ynnari- Where Do We Go From Here? 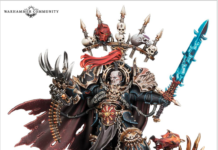 The Vigilus FAQ and Ynnari- Where Do We Go From Here? Hey friends, as I’m sure a lot of you know there was a new FAQ that dropped yesterday which basically says that the vigilus formations for Eldar (Wraithhost and Windrider Host) can’t be used with Ynnari. This is obviously a huge set back for all those who listened to my Eldar ramblings about how Wraithblades are the future, as that list was centered around some Ynnari Wraithblades with the ability to get an invulnerable save. Needless to say I’ve had about 6.3 trillion people messaging me in the last 24 hours about what they should do with LVO only a mere 3 weeks away. So, rather than answering the same question 6.3 trillion times, I’m just going to put all my thoughts on the subject here for those who care to dive into. 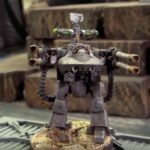 This is the first half of a post I put up onto Nights PRO, which is my personal 40k coaching page. The verbiage is also a bit technical for those unfamiliar with comeptitive 40k, so be weary of that. 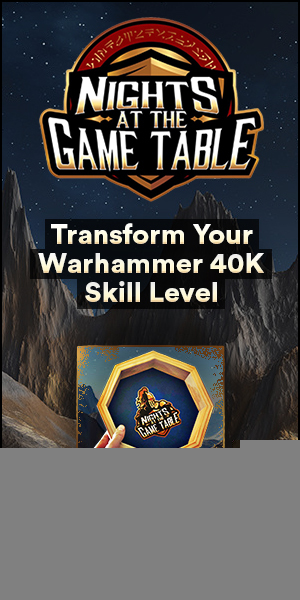 If you’d like to view the rest of the post and see what directions to take Eldar, along with gaining access to hundreds of hours of premium competitive 40k content you can sign up for Nights PRO lite here! 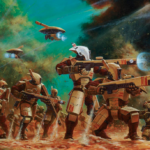 For those who don’t care about Eldar or are otherwise largely unaffected by this FAQ I still recommend reading this, just to get some insights onto how I think about stuff causationally. First, let’s start with how Wraithblades came to be. Initially, in my opinion the strongest Ynnari list was double spears. It completely and utterly dominated the first half of 2018 winning GT’s everywhere. Then enters the Castellan + Guard. Spears simply couldn’t handle going second and getting shot by a Castellan, and relying on having terrain in your deployment zone large enough to hide spears was a risky proposition to say the least. Furthermore, certain variations to the list would pose even more problems for the Double Spear. Against the Smash Captain variation for example, even if our spears got there either via terrain or just simply going first with the +1 you would then get counter charged by a Smash Captain which would completely dunk a Spear unit with fight twice all that. 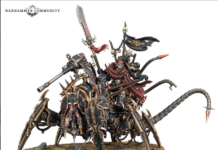 This caused Ynnari lists to evolve to include more Dark Eldar/Harlequins, either sky weavers for haywires to kill Castellans, or Grotesques and Vect to simply ignore them. This was a very successful evolution to Ynnari lists. Until one day, the fire nation attacked. Orks got a codex which catapulted them to top tier. This posed a whole new set of issues for Ynnari. Lootas would just completely decimate Grotesques, while Harlie bikes just get overwhelmed by boyz. Similarily, spears were very vulnerable to going second against lootas, and even if they do get there the humble klawboss can just pick them all up just like a Smash Captain. Coming up with a list that could handle both the Castellan + guard and Orks seemed nigh impossible. But then the Avatar returned. Ok not the literal Avatar. 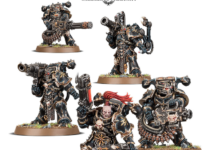 I’m talking about the Vigilus detachments. 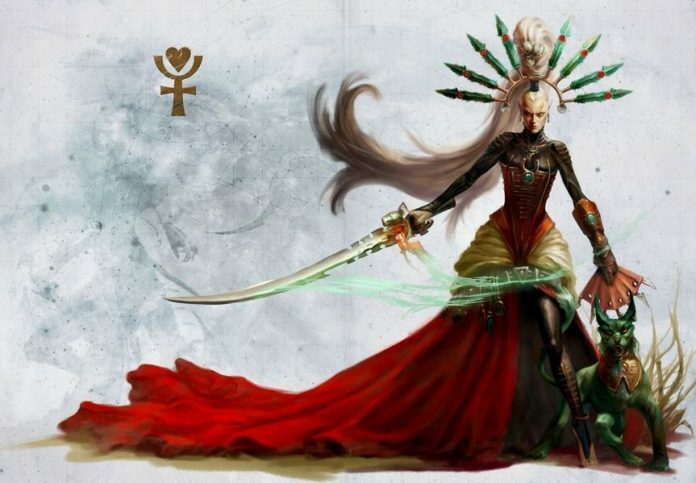 Wraithhost gave us everything Ynnari needed. 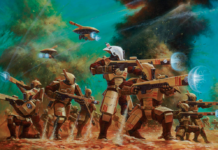 Wraithblades with invulnerables and FNP to shrug off Castellans, 1+ armor to completely scoff at lootas, and 3 billion attacks with the ability to fight twice from soul burst to decimate infinite boyz and guardsmen. All was well in the land of Ynnari. 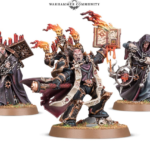 But then The Fire Lord (GW) released an FAQ. Basically what this FAQ means is you have to choose between the ability to have an invul, or the ability to soul burst. Soul burst is not simply a tool to fight twice either, it also does wonders to increase your mobility, allowing you to fall back and charge, advance and charge, and move a 3rd time in a turn. So where does that leave us? Find out by joining and becoming a PRO!